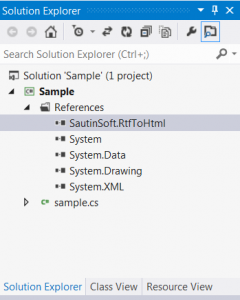 In this article you will find how to create a simple .Net C# application which converts RTF document to HTML email with attached images and sends it via SmtpClient class. Acceptable for any .Net application: ASP.NET, Windows Forms, WPF, Console, Web Service, SilverLight etc. Works at 32-bit and 64-bit Windows machines. Compatible with .NET 2.0, 3.5 , 4.0, 4.5 frameworks and even higher if such will appear. To make converting of RTF to HTML email with images at server-side we'll use RTF-to-HTML DLL .Net library. It's .Net component which will provides API to convert RTF to HTML with all images which we'll get in a list after converting. We need these images extracted from RTF to further adding them into email as attachments. 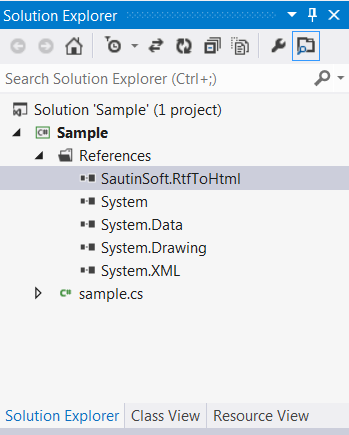 To get the ball rolling, download the RTF-to-HTML DLL .Net component from here: http://www.sautinsoft.com/components/rtftohtml_dll_net.zip. // and list of all images. I hope this article will be helpful to you. 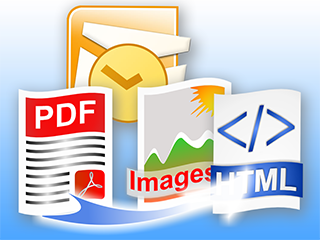 On a related note, here you may find how to send HTML email with attachments in C# using MS Outlook. If you have any questions regarding this article email me, info@sautinsoft.com.